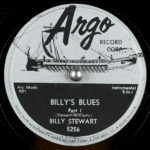 Autograph Records was an American record label in the 1920s owned by Marsh Laboratories of Chicago, Illinois, which was owned by Orlando R. Marsh, an electrical engineer. Marsh made recordings by his own experimental methods. 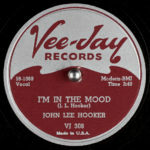 Autograph was the first U.S. record label to release recordings made electrically with microphones, as opposed to the acoustical or mechanical method that was more commonly used. 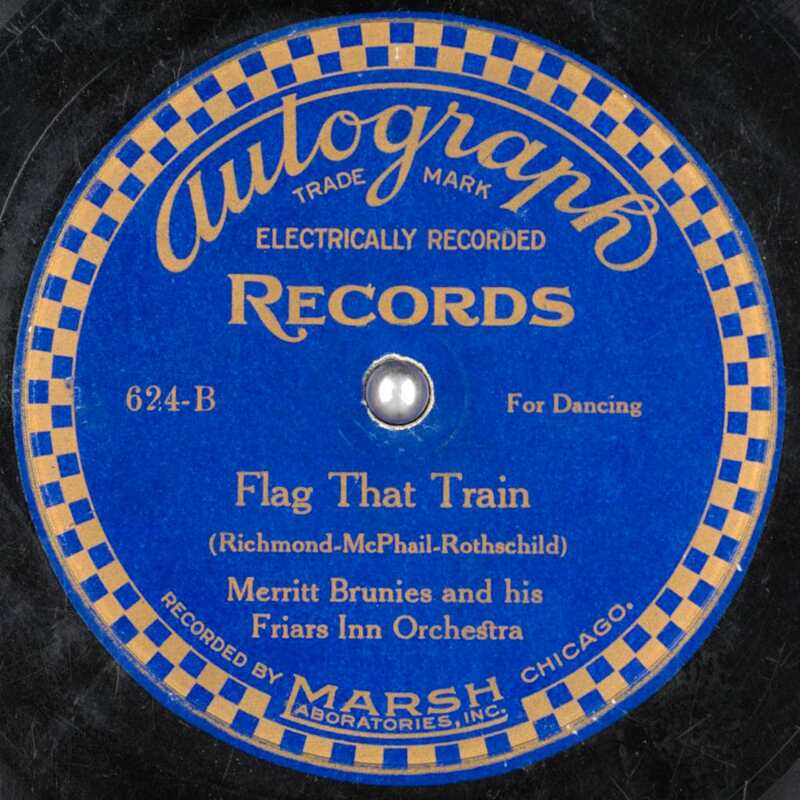 According to author Brian Rust, Marsh's first electrical records were made in 1924.